CONGRESSMAN BISHOP STATEMENT ON THE 50th ANNIVERSARY OF THE DEATH OF DR. MARTIN LUTHER KING, JR.
WASHINGTON, DC – Congressman Sanford D. Bishop, Jr. (GA-02) released the following statement in solemn recognition of the 50th anniversary of the death of Dr. Martin Luther King, Jr. on April 4. 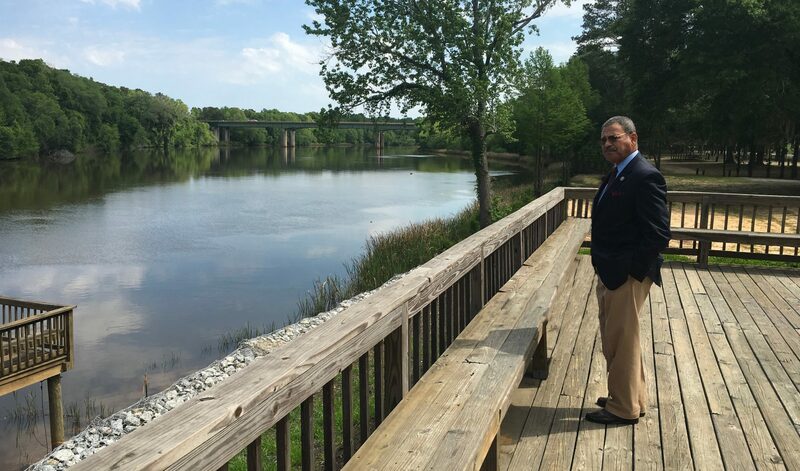 “Fifty years ago, we lost one of our nation’s most valiant and respected leaders, Dr. Martin Luther King, Jr. In view of what is going on in the world today: division, unrest, and distrust here in the United States and across the globe, there is no better time than today to pause, reflect, and honor the life of Dr. King. “Dr. King once stated that life’s most persistent and urgent question is, ‘What are you doing for others?’ While some labeled him as an instigator at the time, others rightfully saw him as a true visionary for civil rights, who advocated for inclusion, equality, and unity using a non-violence approach. 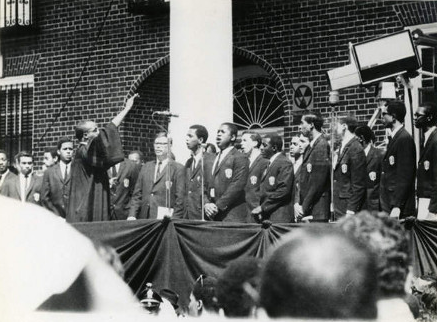 Morehouse College’s Glee Club, of which Congressman Bishop was a member, performing at the funeral of Dr. King.